The BBC reports on how the indigenous Mapuche in Chile have used the web to share their frustration over inadequate relief efforts for their communities in the wake of the quake in Chile. 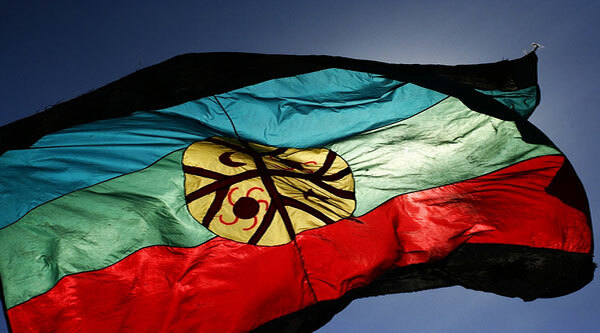 Many indigenous voices on the web complain that the Chilean government’s aid and reconstruction efforts in Mapuche communities have not been sufficient. 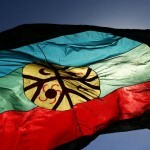 One Mapuche news website, MapuExpress, published a statement by a group of Mapuche organisations who say the indigenous community should double its efforts to seek aid from abroad.